Manufacturer, exporter, wholesale supplier & leading online store of wholesale gemstone, gemstone beads, semi precious beads , gemstone silver jewelry from India at direct factory prices. Govt. 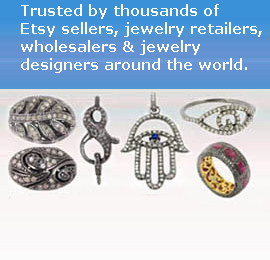 of India registered exporter of gemstones, beads and jewelry. 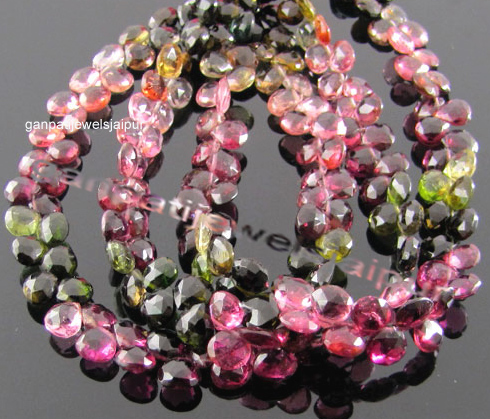 A quality tourmaline beads briolette hearts beads layout 8inch 65 pcs aprx. Bead Cut Briolette Size 6mm-7mm aprx. Length 8 inch aprx. Weight 70 carats aprx.